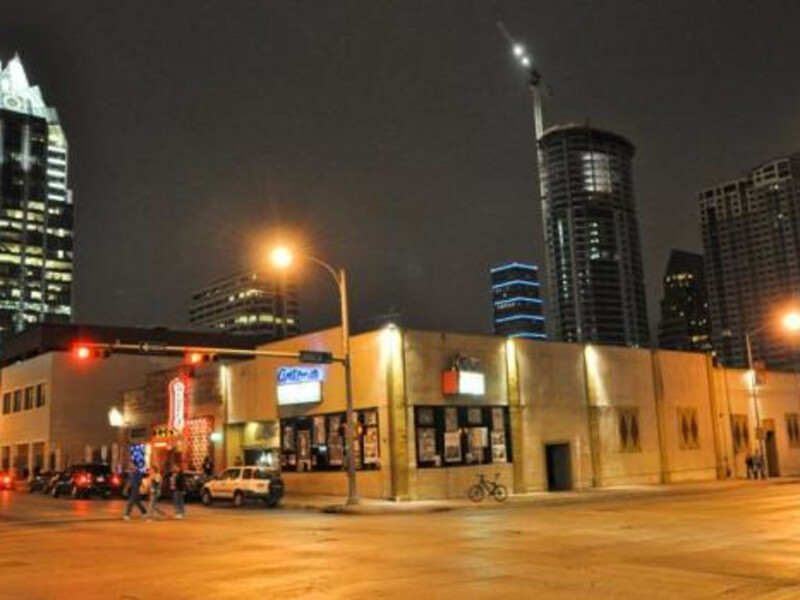 The planned closure of the Beauty Ballroom music club on East Riverside at the end of the month opens up space that could become the new home of historic Austin blues club Antone’s. 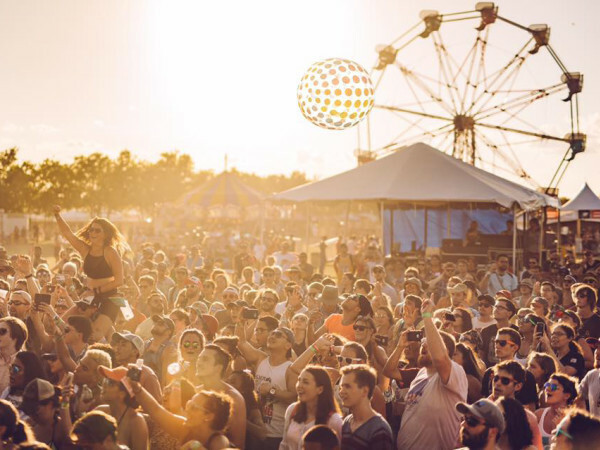 Frank Hendrix, spokesman for Antone’s and a partner in the Beauty Ballroom as well as the owner of Emo’s East, said Antone’s will close after South By Southwest to make way for The Infest, a music and art space owned and operated by Michigan natives Ben and Chelsea Riseman. “Antone’s has been open for 36 years and will be open for 36 more years, it’s not going away and moving it will not kill it." 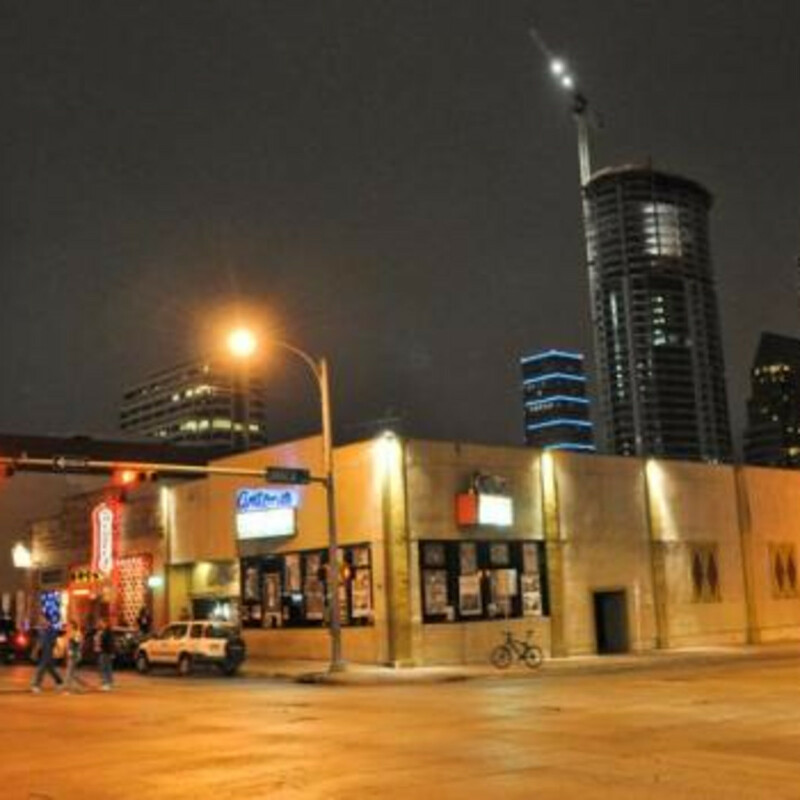 Blaming lack of parking and the changing climate of the warehouse district — Antone’s currently sits at Fifth and Lavaca — that increasingly favors residential development, Hendrix said the club’s customers have made known their desire for a more “customer friendly” venue. Hendrix also said he’s in talks with two downtown hotels and one condominium development to become the permanent home of Antone’s, suggesting that a move to East Riverside in the Beauty Ballroom space — with an opening sometime in April —would be temporary. "We’ve had some very good offers made to us for a new home because people know how important of a place Antone’s is to Austin." 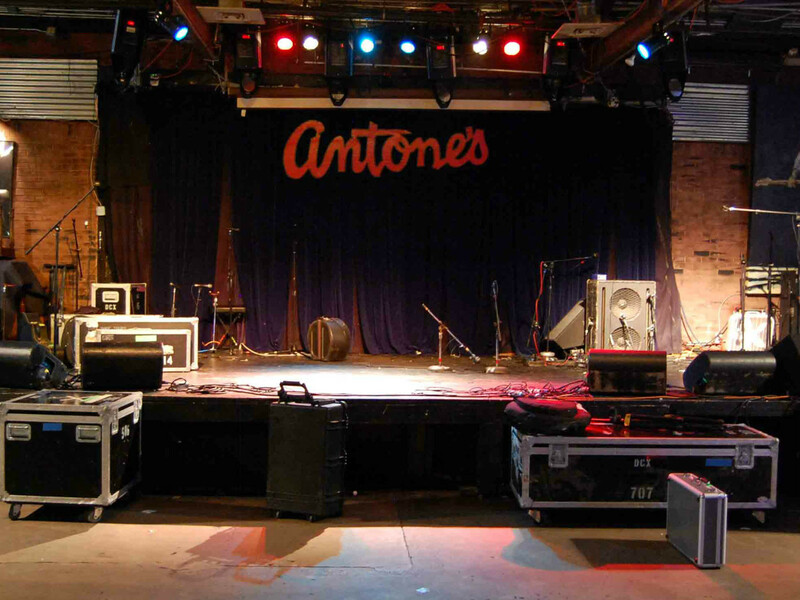 Antone’s was opened in 1975 by Clifford Antone and in its four different locations over the years helped launch the careers of Stevie Ray Vaughan and Gary Clark Jr. and is a popular stop for touring bands and singer/songwriters. Clifford Antone died in 2006 and since then the club’s booking has been handled by his sister, Susan Antone. Hendrix’s team took over many management duties of the club in 2010. 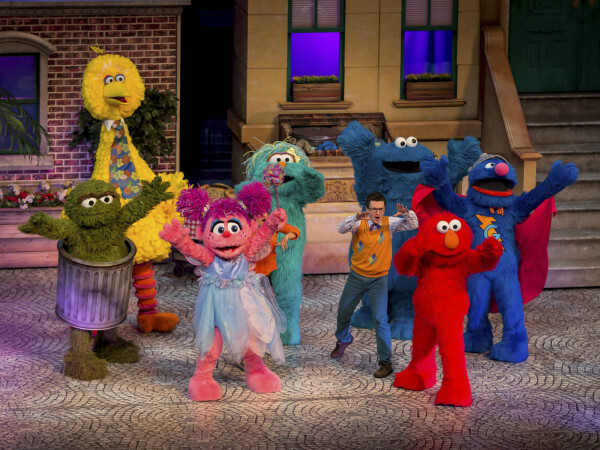 “Susan blesses the whole move and will continue with the booking when we get up and running in April,” he said. 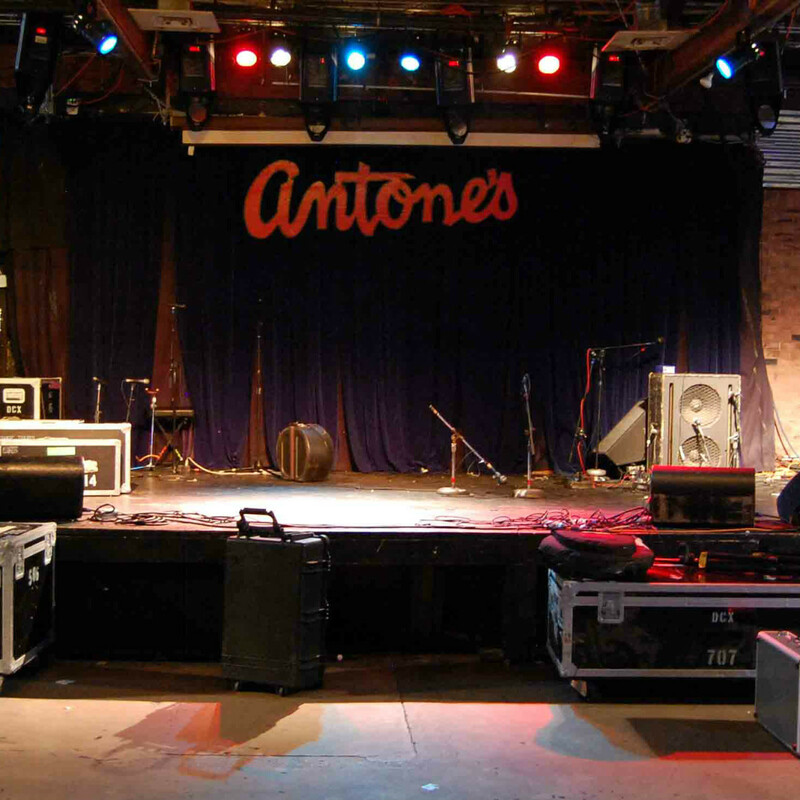 He said if Antone’s doesn’t move into that space it will reopen as a different club, possibly subleased to a different group. 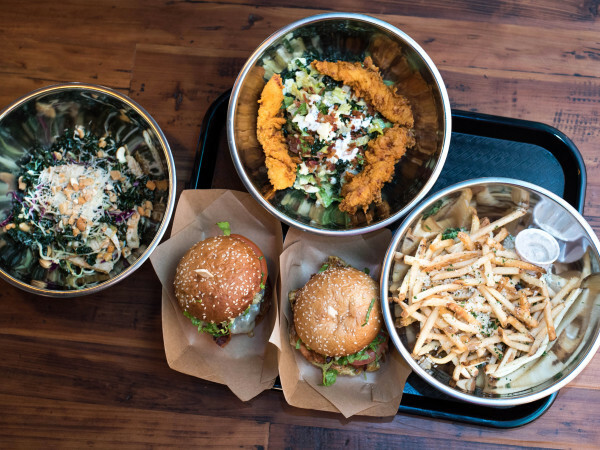 Asked about the overall health of the much larger Emo’s East since opening in late 2011, Hendrix said the room is performing well as a custom-build concert hall, aided by plenty of parking and bookings that are attracting customers who rarely, if ever, attended concerts at the now-closed rooms on Red River.